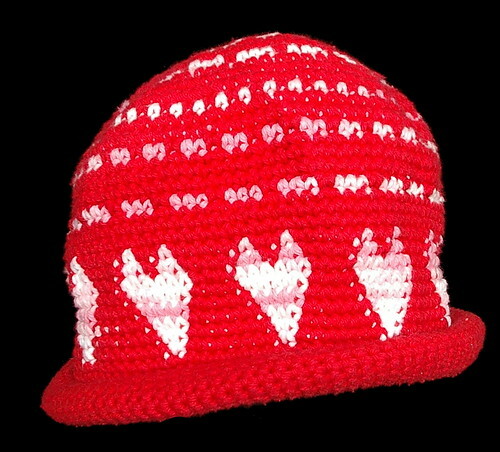 valentine hat, originally uploaded by sunshine's creations. I actually made something with my hands during the month of February. I made this hat for me, but my oldest daughter keeps borrowing it; she seems to like it a lot. I made it using this pattern; can also be found on ravelry. 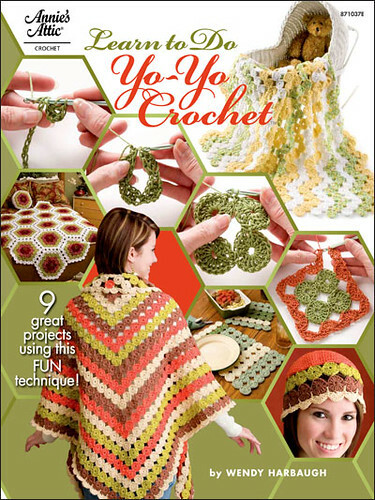 I used sugar and cream cotton yarn for it. 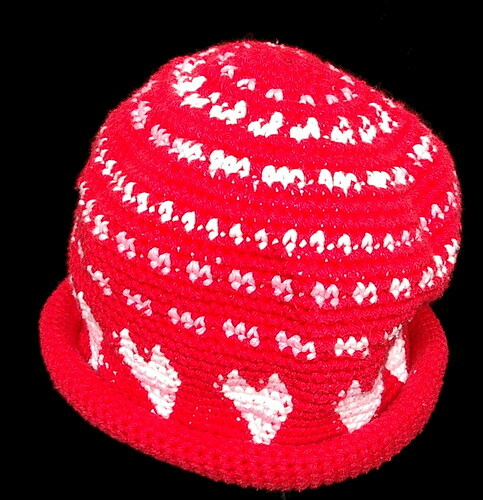 Great to see a Valentine hat "in the wild" you did a fabulous job!